How to perform a QA? 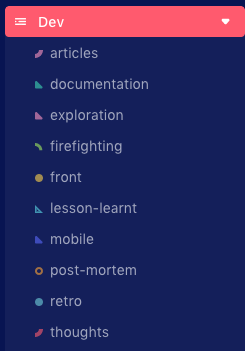 How to Ship a feature? Use code blocks with syntax highlighting and snippets when you write your technical specs with your team. 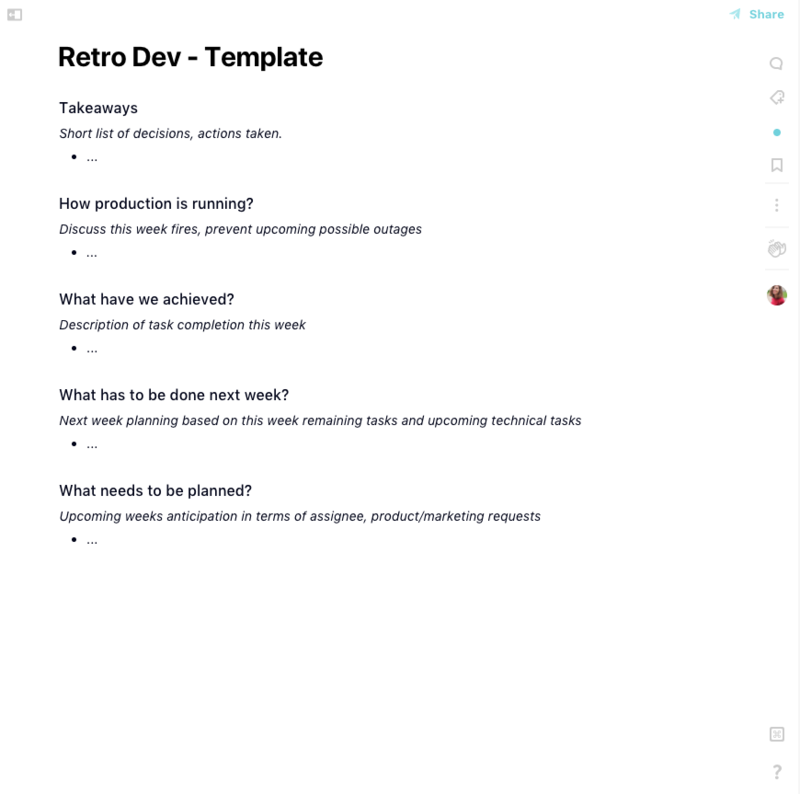 Share your best practices and your new learnings with the rest of your team. 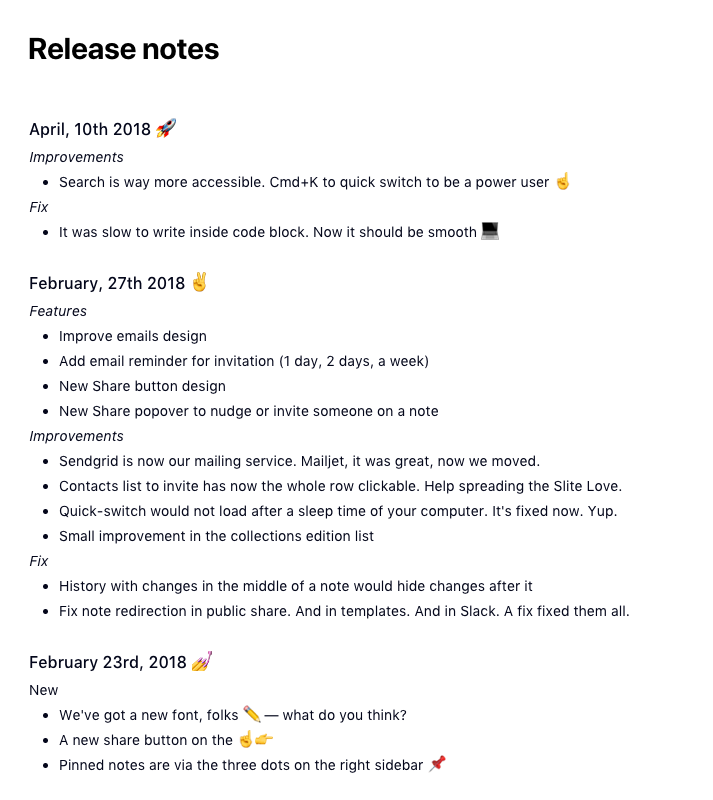 Log release notes to keep track of what you all the features you're launching and make it easier for the product marketing team to communicate it to users.